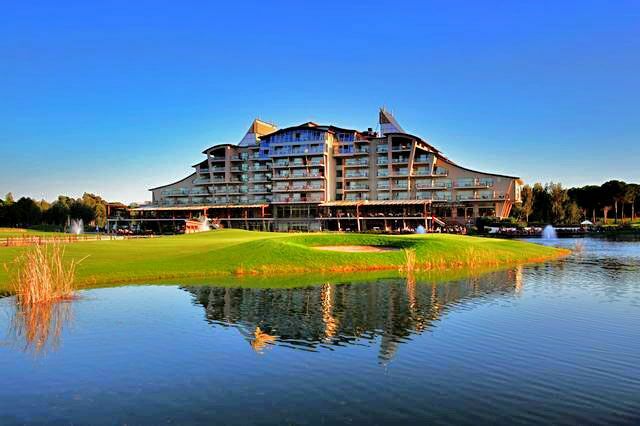 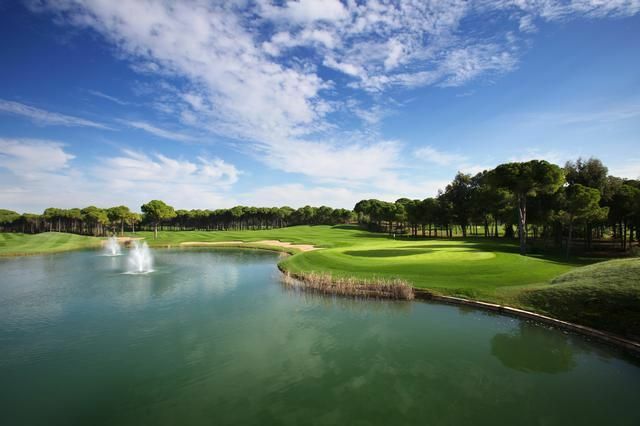 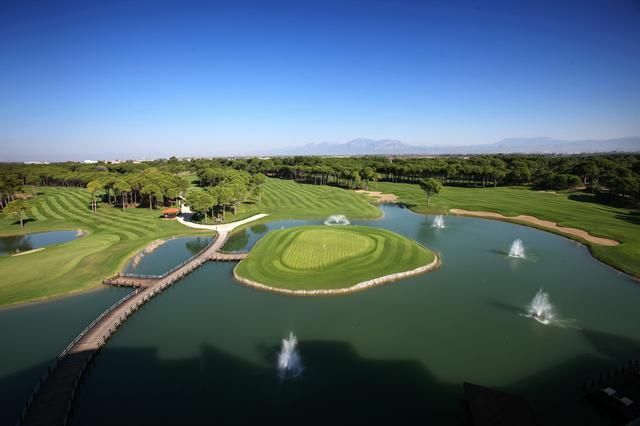 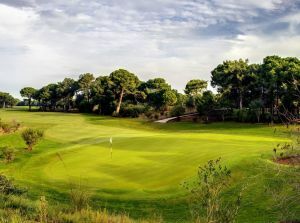 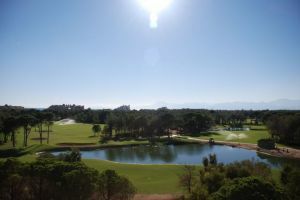 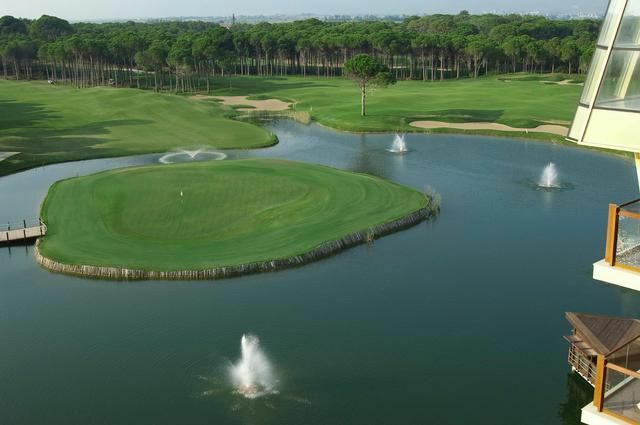 The Sueno Golf Club Belek- Dunes course opened on in 2007 and is part of a wonderful new 36 holes project with a 170 resort style golfer’s hotel on site. 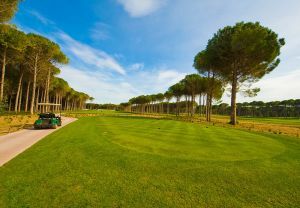 The Dunes course makes use of the natural sand dunes and reflects the links traditions of golf course construction. It has spectacular views, island greens and waste bunkers, the courses contrasts so well and combines to make it a really unique experience in a truly special environment. 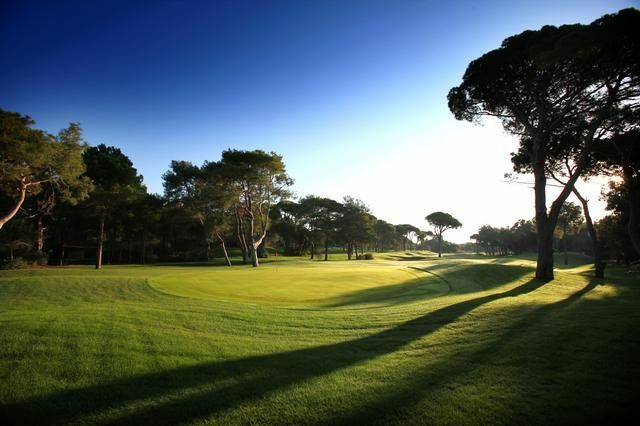 Most holes still thread their way through mature umbrella pines but it is much more open than the Pines course, giving it a links style feel with the sand ridges which run through the course. 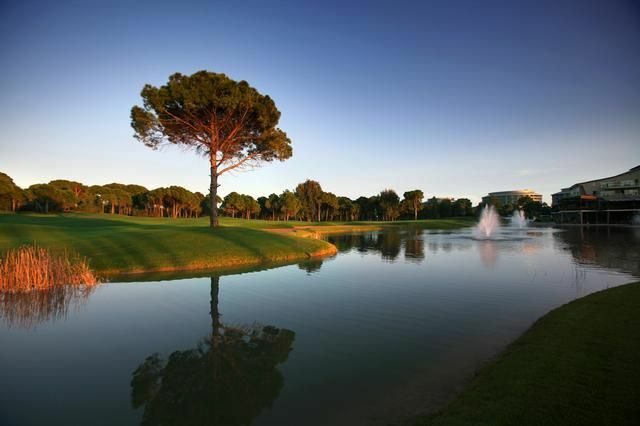 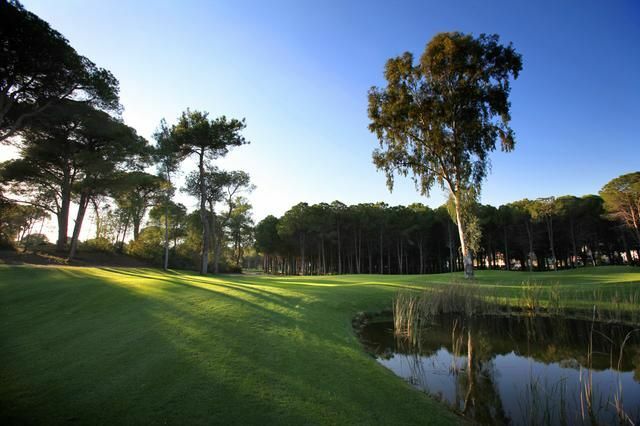 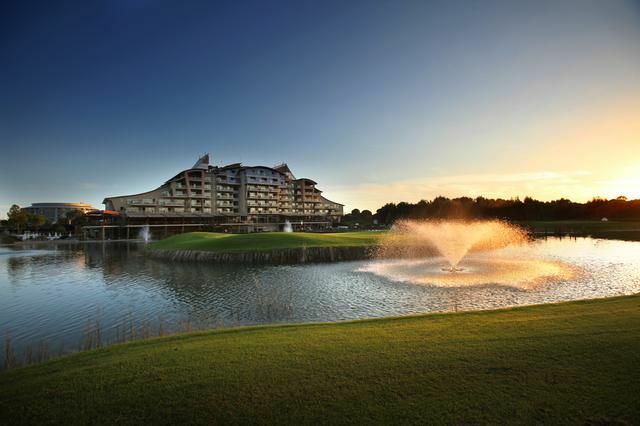 Sueno Golf Club Belek - Dunes is not yet in our pool of Golf Courses for orders.